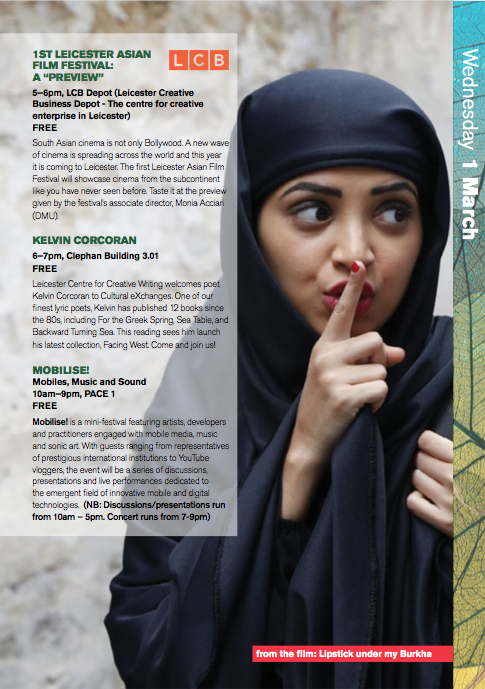 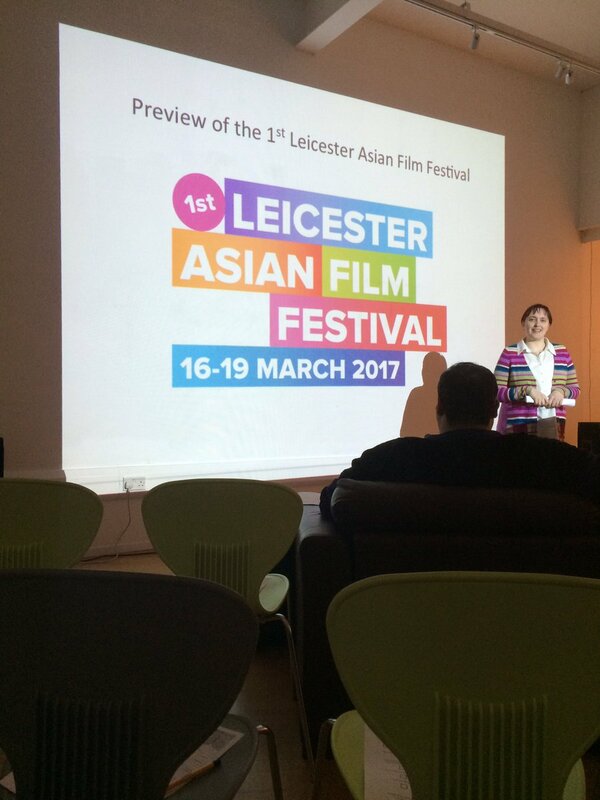 I just would like to thank all those of you who came to the 1st Leicester Asian Film Festival: A Preview at the LCB Depot as part of the Cultural Exchanges Festival on the 1st of March. 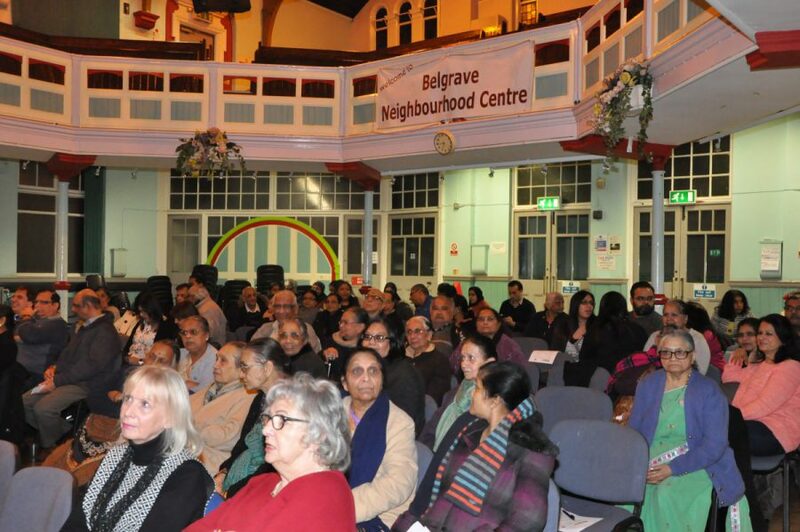 Special thanks to Jit Chauhan for capturing the moment. 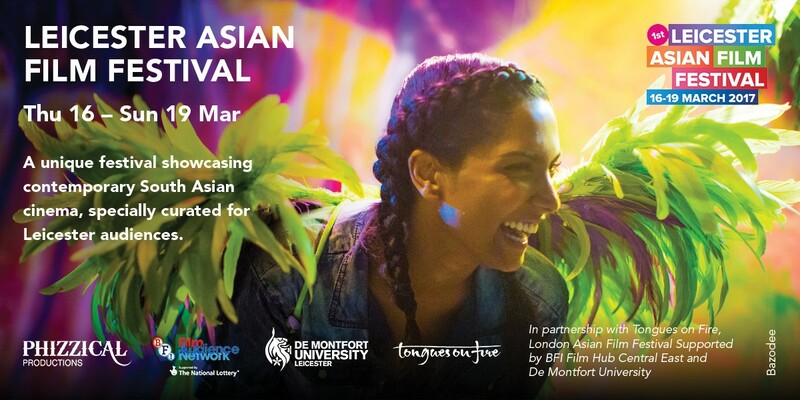 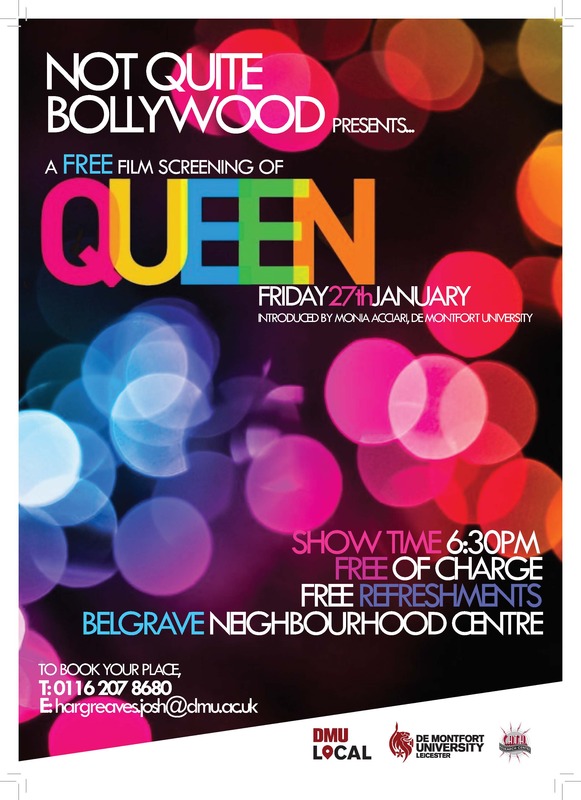 Hope you will all come over to Phoenix and make the 1st Leicester Asian Film Festival a huge success.